Hello again. 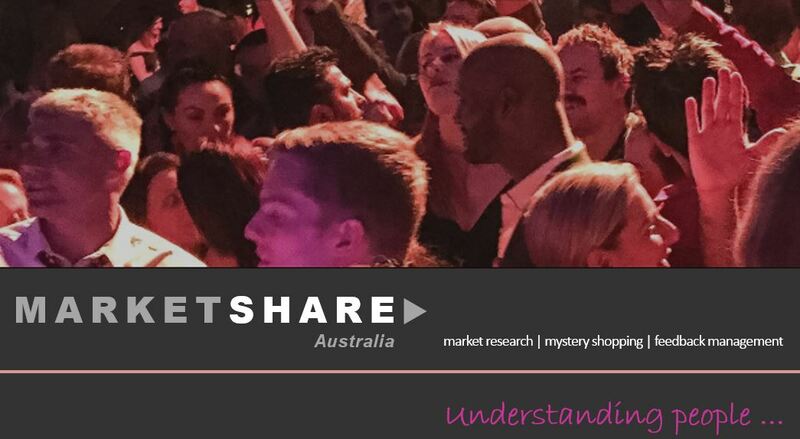 So you are interested to find out a little more about mystery shopping with Marketshare. I’ve put together a quick list of questions I am often asked. Have a read through and let me know what you think. I also have a more detailed list of F.A.Q. and Guidelines which you should read before you register with us. The registration process is straight forward and takes only a few minutes to complete. When you are ready to become a mystery shopper with Marketshare you can apply online by selecting Become a Mystery Shopper. If you can’t find the answer to your question in our F.A.Q. and Guidelines you can contact me directly. Mystery Shopping is a type of market research used to give immediate feedback to people operating and managing businesses. It is used to measure and improve the quality of the customer service experience provided by cafes, restaurants, retail outlets and other types of businesses. Marketshare is a leading provider of Mystery Shopping services and has organised thousands of mystery shops for some of the world’s largest brands. We regularly recruit and train people like you to be a “Mystery Shopper”. That’s my job. Once registered, you can then go out to one of our clients’ stores and act as a customer, making enquiries and/or legitimately shopping for products. You will then complete an online feedback form about your experience and are rewarded by Marketshare with cash payments and/or reimbursements. Why should I be a Mystery Shopper? Many mystery shoppers join up with us because they like shopping. Others because they are keen to contribute to the ongoing improvement of products and services. Some simply enjoy the flexibility provided by Marketshare. You can work when and where you want and as much or as little as you like. Marketshare’s Mystery Shopping services are operating through Australia and are likely to be operating in your local area. We tend to focus in the hospitality industry but our growing client list will ensure a versatile assignment base for you to choose from. Can anyone be a Mystery Shopper? Marketshare’s Mystery Shopping is perfect for a range of people. The flexibility of Mystery Shopping means a job can be scheduled for a lunch break, between classes, at night, in the morning, on the weekend or between errands. The registration process takes only a few minutes. You can apply online now by selecting Become a Mystery Shopper. Or, if you would like further information before signing up, please contact us.